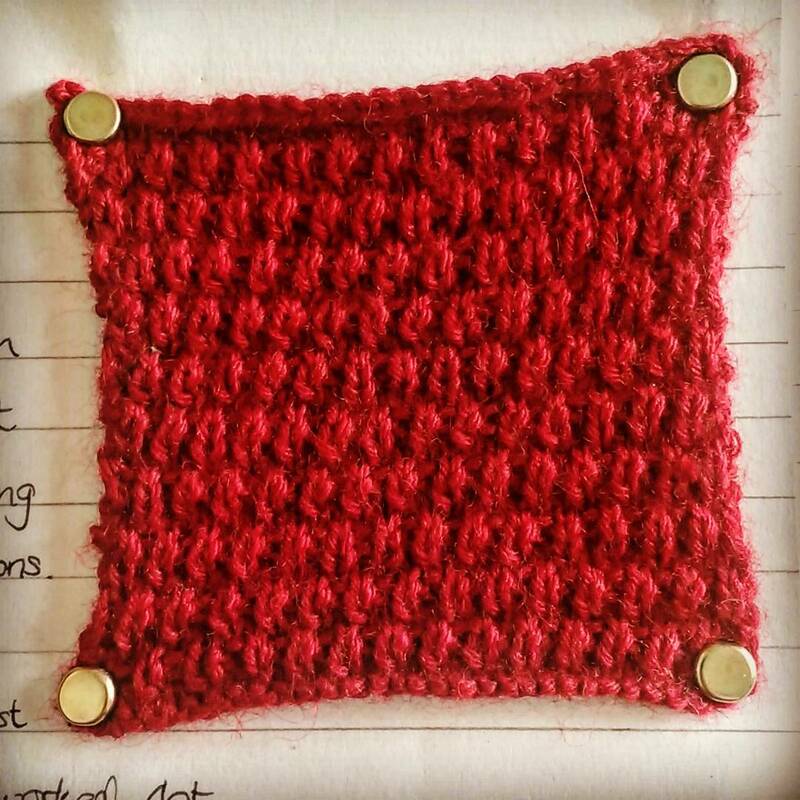 No mysteries around the name this week, this stitch is named as it's a variation on Roman stitch. 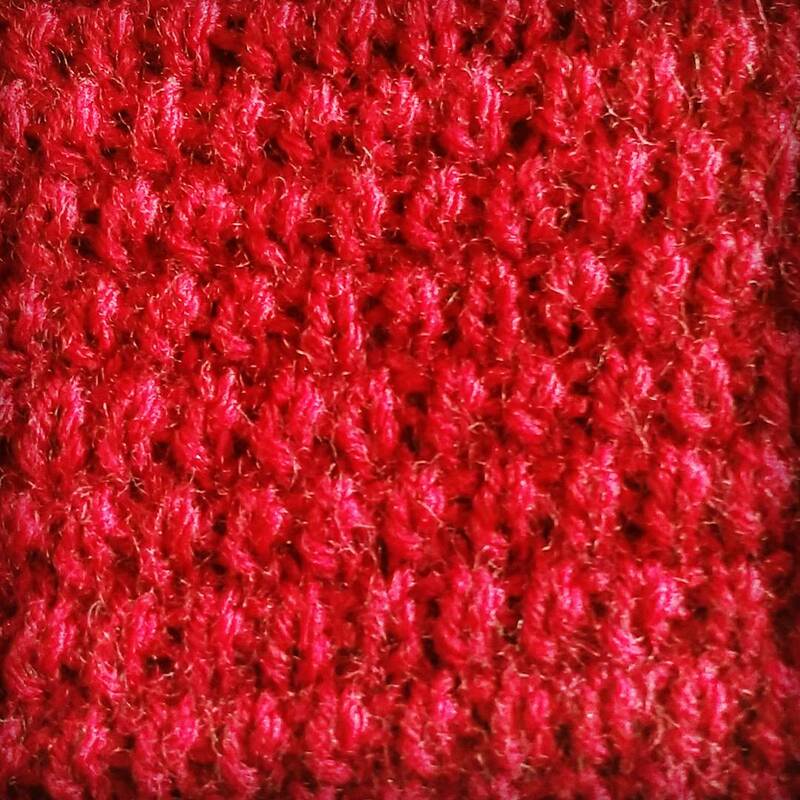 In this variation the knits and purls are alternated as in Roman Stitch but the rows are in a different order. 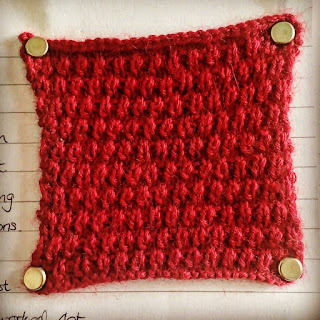 Weirdly it has the appearance of a broken rib stitch and technically could be named as one but it's similarity to Roman stitch means they are more often than not found together. 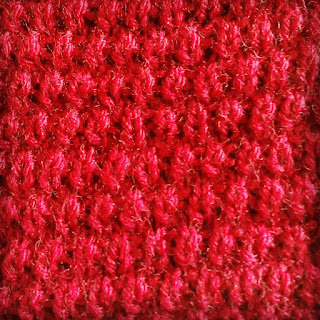 The individual stitches tend to twist here particularly the bottom stitch in a ridge. Well I think that is probably the last of the broken ribs for now but this one is at least interesting given its relation to Roman stitch. Happy Knitting!